Mr. 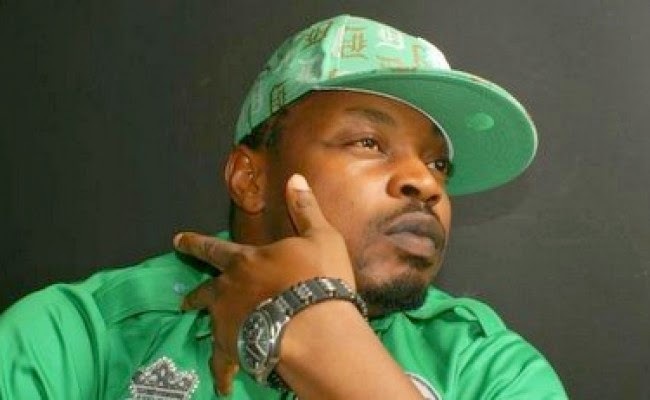 Lecturer Eedris Abdulkareem resurfaces with a new banging single titled “Jalingo” produced by Abuja based producer Prokassi. The Lakreem Entertainment boss delivers a groovy danceable song with a conscious message. Check on it! Share your thought on the new release! !